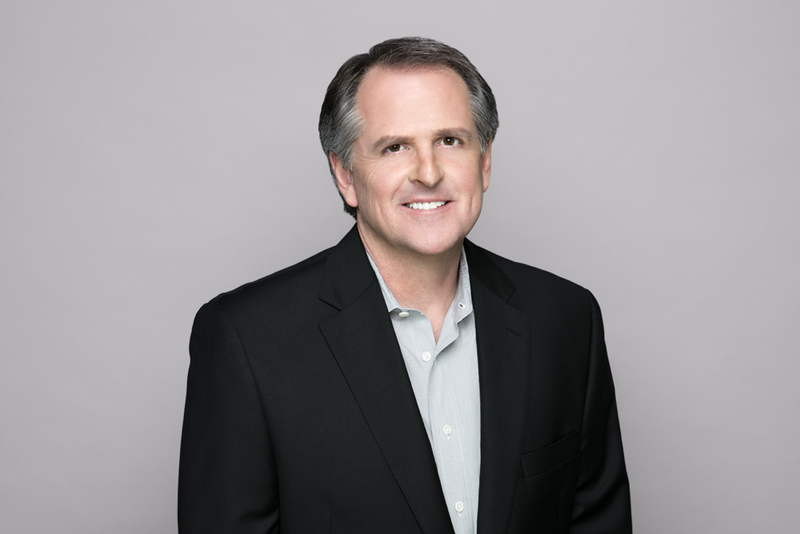 CAA Co-Head Scott Clayton has exited the talent agency’s Nashville office, MusicRow has confirmed. Clayton has been with CAA since 2000, where he has represented John Mayer, Train, Kings of Leon, Dead & Company, My Morning Jacket, and more. He moved to Nashville in 1994 to launch Progressive Global Agency. He is a member of the Music City Music Council. Following Clayton’s exit, CAA’s Nashville office co-heads now include Marc Dennis, Rod Essig, John Huie and Darin Murphy.